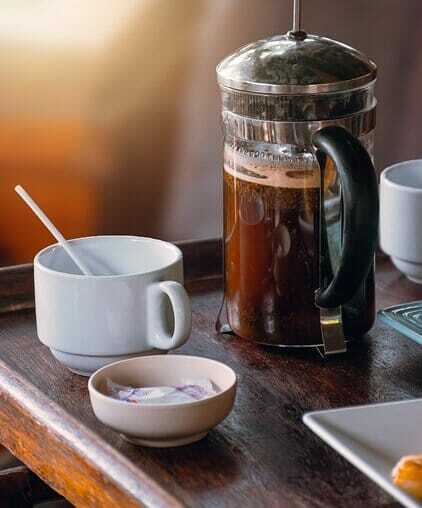 Enjoy Black Coffee: Many 1000’s of people around the world love to enjoy black coffee as part of their daily everyday routine. There are many popular choices of beverages to chose from, such as beer, tea or wine, but none can match the reputation of coffee. Step #1 To Enjoy Black Coffee – Start with Clean Water. Sit Back, Relax Time to Enjoy Black Coffee today! Coffee is in its essence a sensual drink to have – the smell, the rich taste, it’s a unique flavor – All parts of it are good to have any time of the day. There are really no bad parts to enjoy black coffee today. When you have a cup of coffee you will feel on top of the world. Just about every coffee lover can agree with me on this one point. That is the reason why I and every coffee lover enjoy starting their day with a cup or two of coffee, and the other reason is that it will give you a boost to start your day. In order to Enjoy Black Coffee to the max, there are a few ways to make this happen, everyone has their favorite way to make it. I have tried them all and I personally prefer the Percolator Coffee Maker. Lets us know which one is your favorite and why in the comments below. By using this tool, you may steep the coffee for a long time. You can make strong coffee as you want. As a rule, make sure to ground your coffee beans right before you start the coffee making process to ensure the freshest flavor. Regular grinders will make the taste of the coffee bitter. Thus, French coffee makers are best for preserving the taste of it. Pour the hot water over 190 degrees for steeping the beans in the French coffee maker. These aren’t usually successful because you need the skill to work with them. If you will perk for long, you may end up getting a bitter one. You need to work with the coffee and hot water to get the best results. This will give you good tasting and strong coffee. It is advised to buy a semi-automatic coffee machine to preserve the taste of the coffee for long and avoid bitterness. 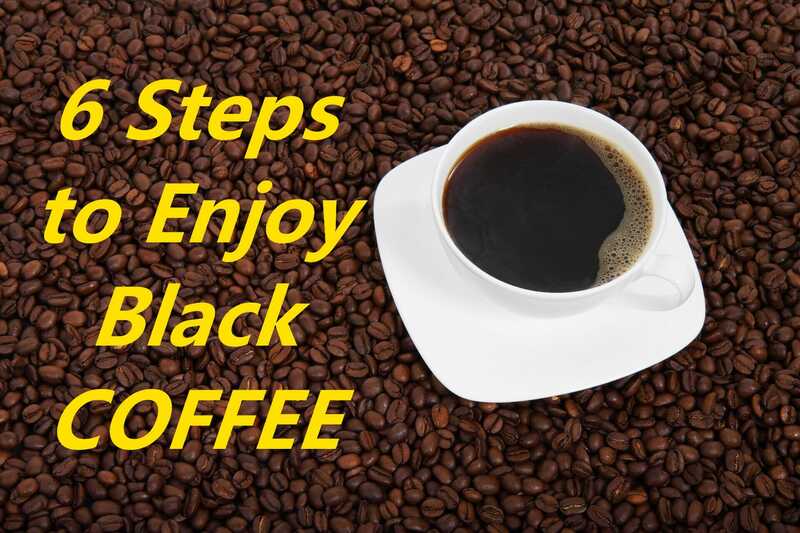 Here are 5 benefits that will help you to enjoy black coffee every day. It may be just good for your health. Antioxidants and Nutrients. The Academy of Nutrition and Dietetics, says that the amount of coffee consumed by Americans is one of the largest sources of antioxidants in their diet. In addition to antioxidants, coffee contains essential nutrients chromium, potassium, niacin, vitamin E, and magnesium. Coffee consumption alone can supply up to eight percent of your chrome needs. Chromium plays a role in controlling your blood pressure sugar and possibly reduces LDL, or bad cholesterol. Like tea, coffee contains plant chemicals, particularly flavonoids, which have been linked to reducing the risk of chronic diseases. Improved Cognitive Functioning. The Academy of Nutrition and Dietetics sees increased cognitive function as one of the health benefits of coffee. A study published in the American Journal of Epidemiology in 2002 found that coffee consumption may correlate with better performance in cognitive tests in women. For men, coffee consumption is associated with slower cognitive impairment. In general, coffee can reduce both cognitive deficiency and deficiency associated with aging. Reduce Risk of Diabetes. When you enjoy black coffee it contains ingredients that lower blood pressure sugar while increasing your resting metabolic rate. Reducing the risk of diabetes. In addition, the nutrients in coffee help your body use insulin; a hormone needed to use and store the sugar you get from food. Substantial coffee drinkers, whether regular or decaf coffee, maybe half as likely to develop diabetes. This versus people who drink little or no coffee. The association between coffee consumption and diabetes suggests that every cup of coffee you take per day could lead to a seven percent reduction in risk of developing diabetes. Anti-cancer Properties. Men who drink and enjoy black coffee on a consistent basis have a less chance of suffering prostate cancer according to the National Cancer Institute. A 60 percent reduction in the risk of developing lethal prostate cancer is found in men who drank six or more cups of coffee a day. Even one to three cups of coffee reduces the risk. Four or more cups of coffee a day has also been shown to reduce the incidence of colon cancer. In addition, researchers found that people who drink coffee are 50 percent less likely to develop liver cancer than their non-drink counterparts. Other studies have linked the consumption of coffee with lower rates of breast cancer and rectal cancer. Burns fat! When you drink and enjoy black coffee it can help you with weight loss! Yes, this is true. Coffee is an ingredient used in diet supplements. As caffeine will boost your metabolism something like 10%. This can increase your body natural fat burning process. Check out this Fat Burning Coffee Recipe. When you enjoy black coffee it can be a tad bitter the first time you drink it. If that happens to you, consider switching to a lighter roast than what you started with. 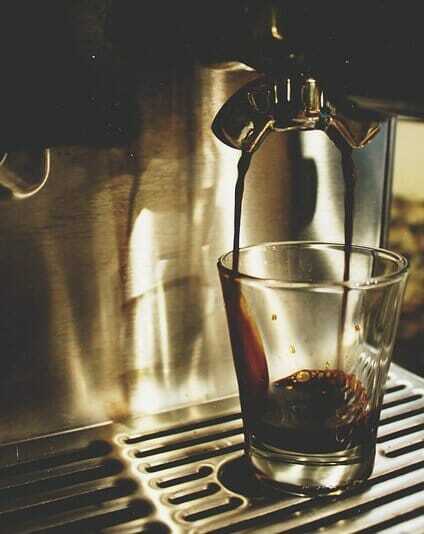 You may taste more of the sweetness and other flavors that you will only find in coffee. If the coffee is burning your tongue, let it sit for a minute and cool off. When you are going to enjoy black coffee it will taste better when it has cooled off a bit. I personally like to let it sit for a minute or two. Do not settle for the first coffee bean that you try. There are many types of beans and roasts from many parts of the world. You can try a Coffee Membership that will send you different coffee beans to try in little samples. This way you won’t end up with a lot of coffee that you do not like. Grind your own coffee beans and you will be surprised at the difference it makes on the taste. 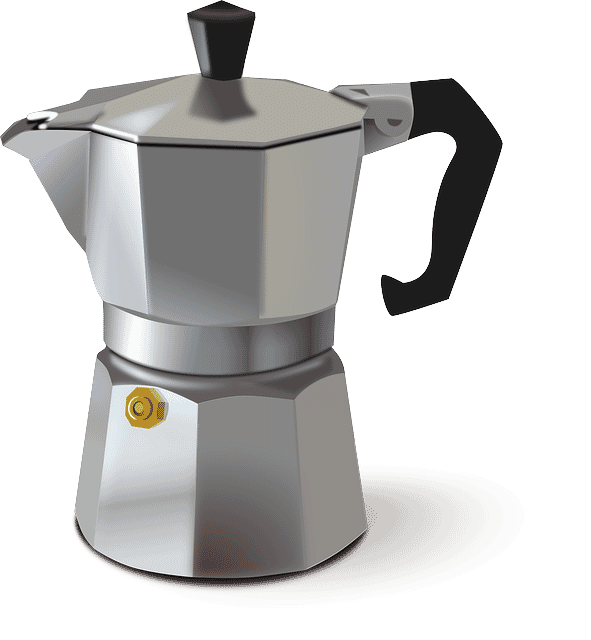 Experiment on how much you are going to need every time you make a new pot of coffee. That way there will be no waste. Make sure you keep your beans in an airtight coffee container to keep its freshness. In the process to enjoy black coffee, you can get some great benefits. Some people need to have sugar and cream and all the other things that you could add to coffee. But nothing beats a nice cup of black coffee to start my day. Let us know what you think in the comments below. Join us on Facebook, Twitter, Google+, Youtube or Pinterest to keep up to date with our latest posts!